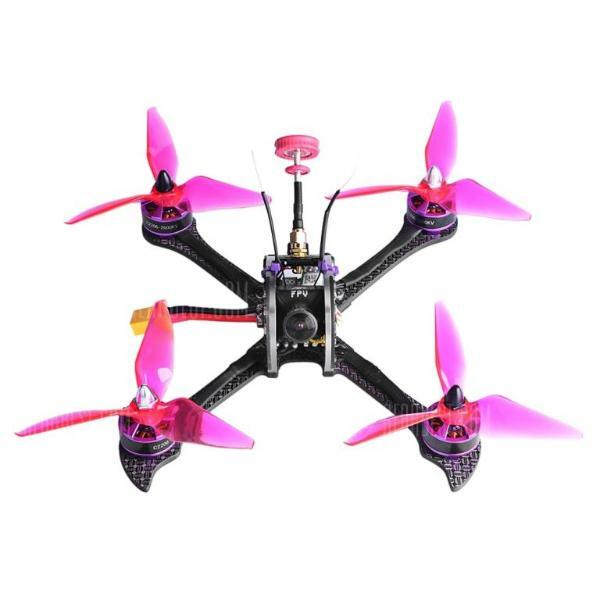 The Blade Inductrix BL BNF Basic is an FPV racing quadcopter drone produced by Blade, a drone manufacturer based in China. The Inductrix BL BNF Basic features SAFE (Sensor Assisted Flight Envelope) technology. 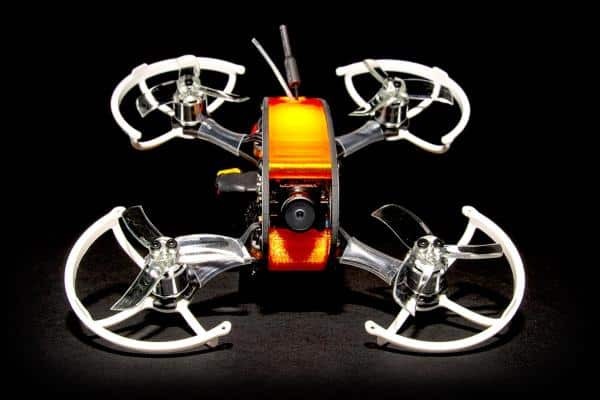 This is designed to make the drone easy to fly and operate for beginners. Furthermore, the racing drone comes with Meow™ mode which will revert the drone to an upright position in case of a crash. The Inductrix BL BNF Basic drone is Bind-N-Fly. Users are therefore required to purchase and bind a controller to the drone separately, as well as buying a battery and FOV goggles. 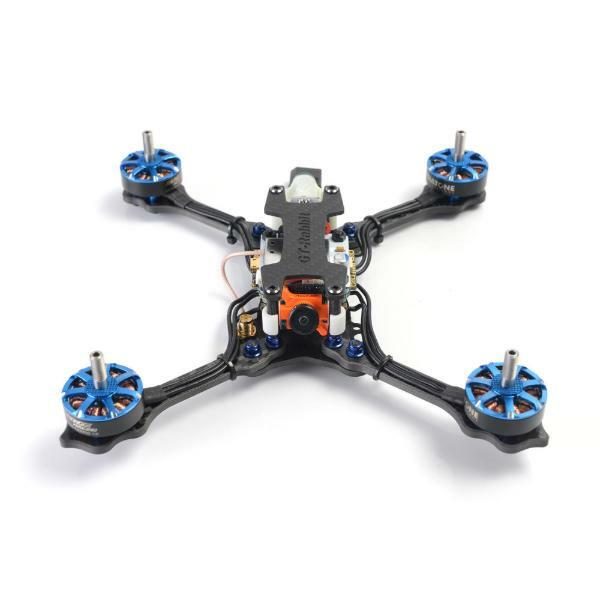 Brushless motors: the brushless motors with micro brushless 4-in-1 ESC motors provides added speed for the drone. FPV monitor/goggles (optional): a FOV monitor or FOV goggles are also optional. This allows the users to more easily fly the drone. 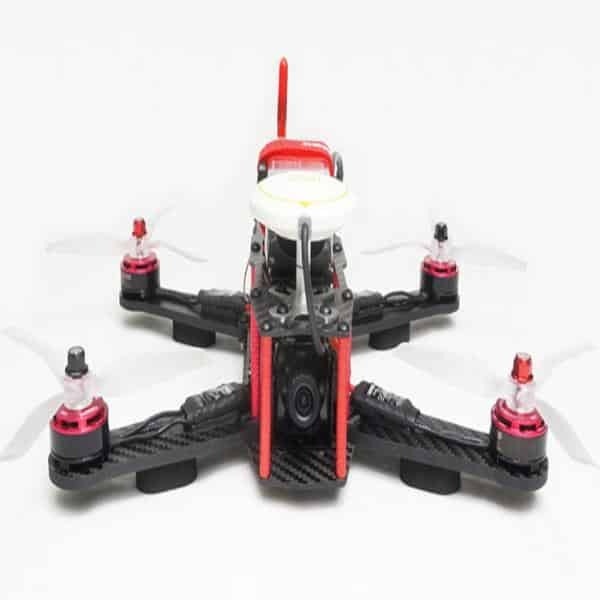 Multiple flight modes: thus Angle and Agility modes allow the user to easily stabilize and control the drone. The Blade Inductrix BL BNF Basic is available at the manufacturer price of $169 (see on Amazon).